Play your way into the 2019 season of Mythic Championships by participating in Mythic Championship Qualifier tournaments for both tabletop and digital Magic. 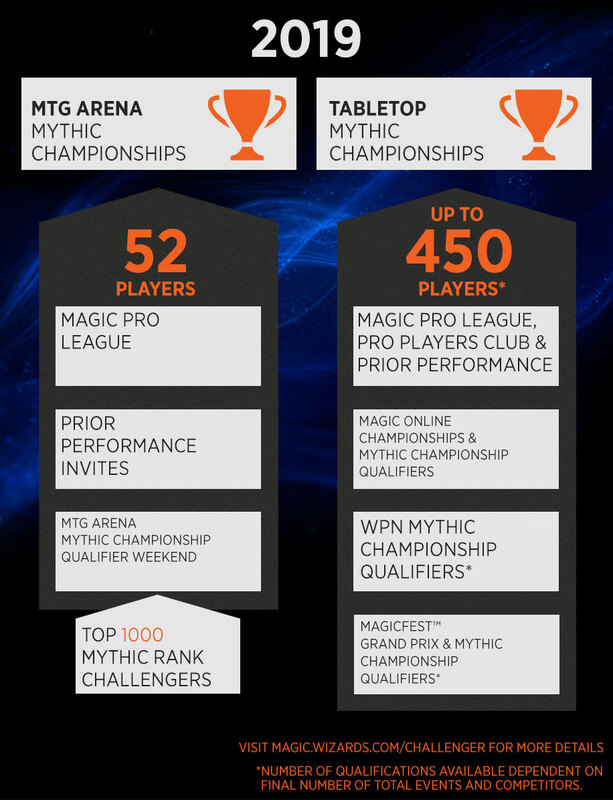 Challengers can qualify for Mythic Championships through Mythic Championship Qualifier tournaments run by a local WPN game store, by a tournament organizer, at a MagicFest, on Magic Online, or on MTG Arena. Players who finish in the Top 8 with at least 39 match points at individual Grand Prix will earn an invite. The Top 4 teams and all other teams with at least 36 match points at team Grand Prix will earn an invite. This year will feature 150 qualifier tournaments run around the world by WPN game stores and tournament organizers. The winner of the Magic Online Mythic Qualifier Finals, the runner-up for each MOCS Playoff, and players who qualify for the 2019 Magic Online Championship, will earn an invite. Reach top 1,000 in Mythic Ranking in Constructed or Limited during a qualifying month to compete in that season’s Mythic Qualifier Weekend. The top 16 Challengers from an MTG Arena Mythic Qualifier Weekend will move on to the corresponding Mythic Championship. 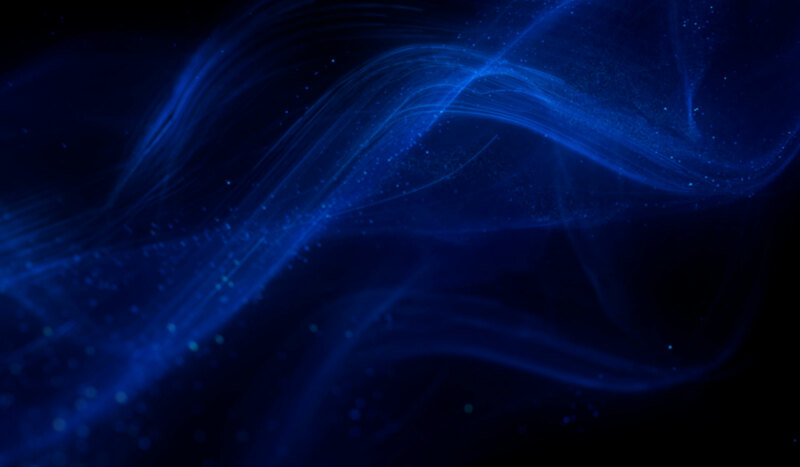 2019 is the year of "More" in Magic: The Gathering esports—more ways to play, more ways to qualify, more prizes, and more ways to watch than ever before. 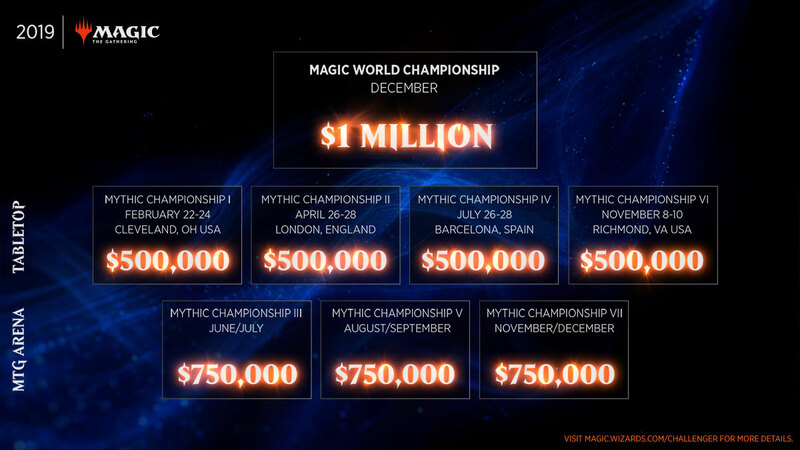 The 2019 prize pool is comprised of the $2MM for tabletop MCs, $1MM for the Mythic Invitational, $2.25MM for MTG Arena MCs, $2.5MM for GPs, $1MM for the World Championship and the remainder is set aside for partner events.